Do you need a new double-car garage door? Interested in a larger, custom door? 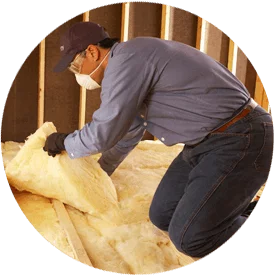 For all your needs in the Washington, DC metropolitan area, the team at Accurate Insulation can help. 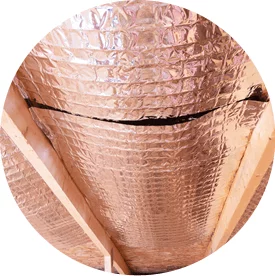 Our collection is extensive and we are happy to walk you through your options and help you find the right solution. Standard widths are 8′, 9′, 10′, 12′, 14′, 15′, 15’6″, 16′, and 18′ and standard heights are from 6′ to 8′ in 3″ increments (except for 7’3″). Most residential doors are also available in extended heights up to 16″. 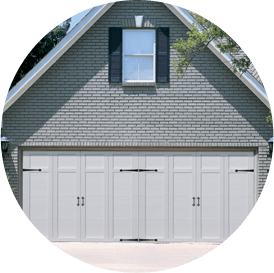 We can install multiple smaller garage doors to accommodate a large space, as well. Whether you’re replacing a new standard, two-car garage door or need a larger door, we have the solution for you. 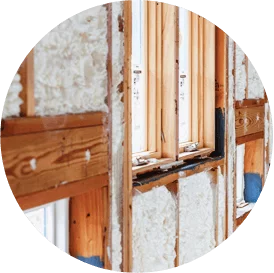 Contact Accurate Insulation today to schedule your installation or to learn more about our services!